In 1986 after the Vietnam a couple, Frazer Spencer and his wife (Gloria) started SOG Specialty Knives in Lynnwood, WA, USA to reproduce the unique military SOG Knife and many other tactical knives designs. 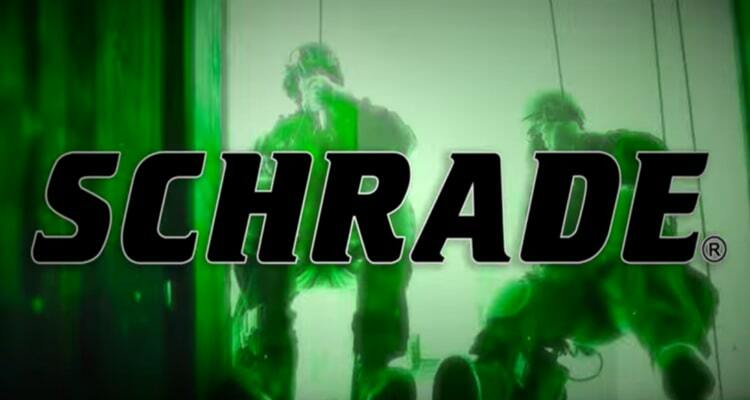 As the founder of the company and also the main designer, Frazer Spencer found this quite inspiring having served in the army where he got inspiration from the MACV-SOG that was used by the US Special Ops. MACV-SOG was a highly tactical Bowie knife that’s was that was specifically designed for the jungle missions. 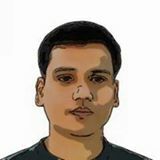 Since then, the company is renowned for the reproduction of the SOG designs and also for some of the most innovative tactical pocket knives designs. Indeed, apart from the SOG or even other combative and tactical blades, SOG Specialty Knives is also known for many other knives designs including survival blades, military styles knives, and a variety of multipurpose tools. 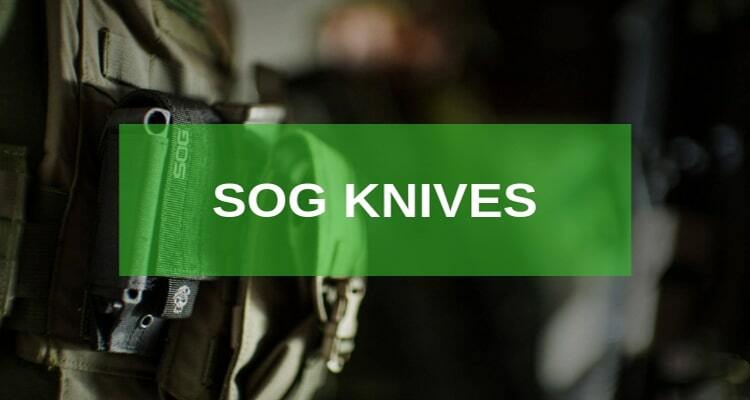 Today, SOG Knives is not only known for its famous reproduction of the US Special Forces MACV-SOG but for some of the most distinctive tactical tools available in the market today. From hatches, knives, and other multipurpose tools, SOG has weathered the storm. Some of the most popular models from SOG Specialty Knives include the SOG SCUBA, SEAL 2000, Aegis, Vulcan, Twitch, and Flash among others. SOG is also loved for its PowerLock technology that has impressed across the market. The one knife that I would love to recommend for collectors is this knife is the Kiku. Kiku is a recent knife design from SOG but with the ultimate power and strength of some of the best survival knives of the century. The knife is made of a Linen Micarta Handle and comes with a Kydex Sheath for storage and easy carriage along the belt. 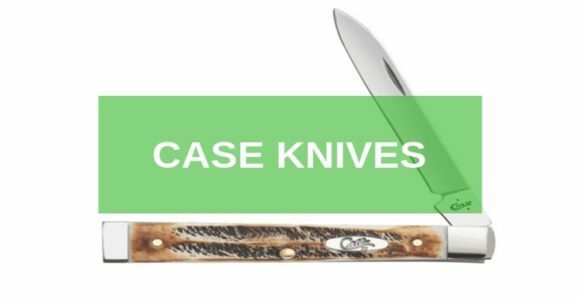 Even better, the knife is made out of the VG-10 premium stainless steel alloy with high resistance to corrosion and rust. For people who love outdoor activities a good example of the Kiku that you can go for is the SOG Kiku Fixed Survival Knife. It has a straight edge with a clip point blade that makes it very easy to use and extremely versatile. Collectors will love this knife because of the branded blade and the fact that it balances class and comfort. Again, nothing makes me happier than a knife design with a great grip, and SOG Super Bowie Fixed Blade Knife is just the perfect example when it comes to this. 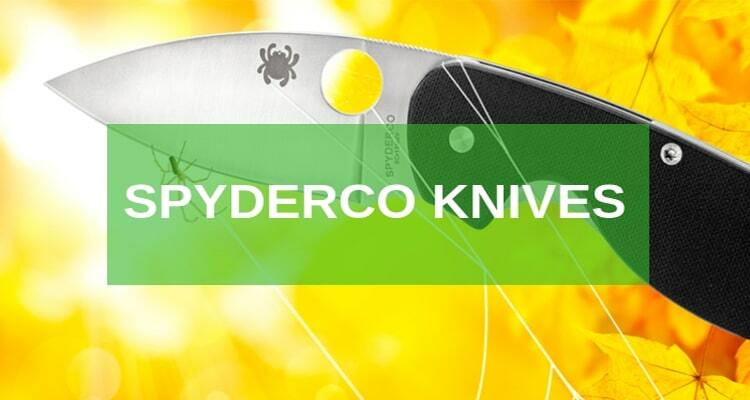 Forget the extreme power of the fixed blade that this knife possesses. The truth is if you don’t know how to handle the knife, you might not even get the best out of it. SOG Super Bowie Fixed Blade Knife beats all these worries with a super ideal leather washer handle with a top grip. The leather handle has extraordinarily designed grid lines on the cover that gives it a unique look. 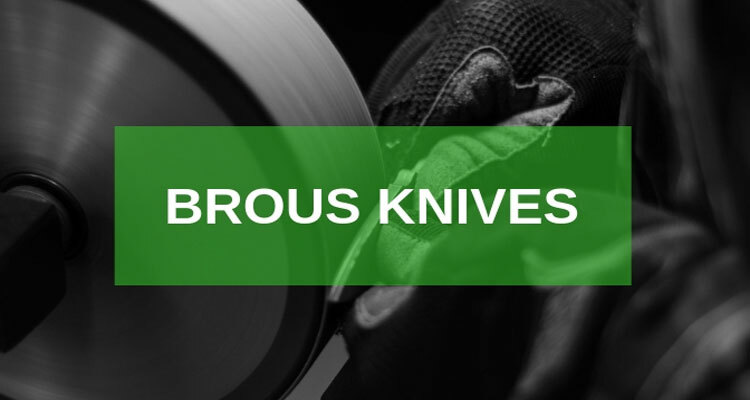 And when you need double power and extreme durability, this knife’s 7.5 fixed AUS-8 steel blade will give you exactly that. 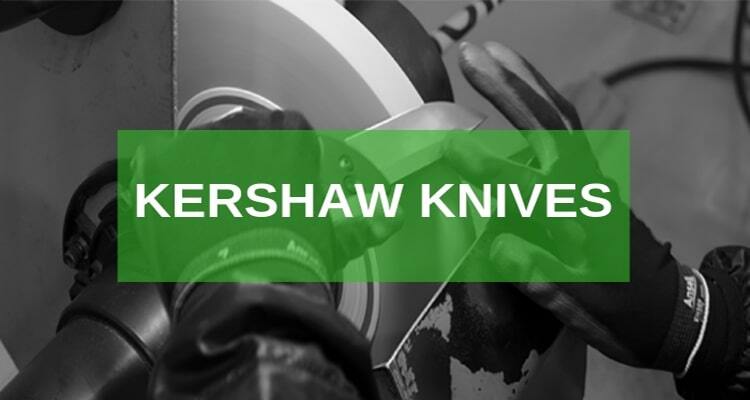 The blade has a TiNi finish that makes it super resistance to rust and corrosion. 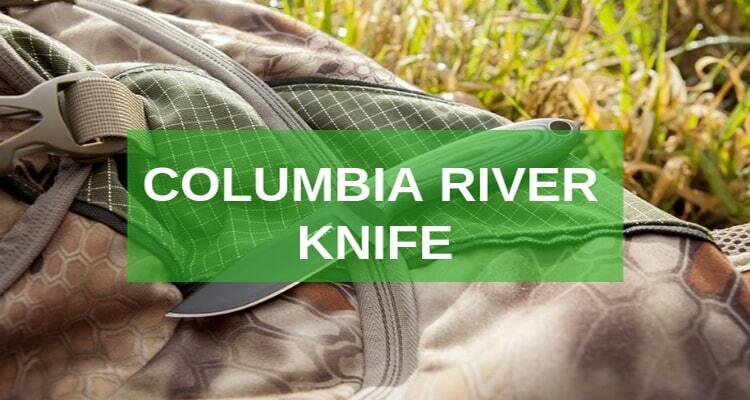 Buy this knife if you want a memorable experience in your next outdoor event. SOG also manufactures multi-tools. And of the best multi-tools from SOG, we have the Baton and the PowerLock Traveler. Both are top quality designs from SOG. SOG PowerLock Multi-Tool S61TR is a top design that uses the PowerLock system to ensure that it offers its users a safe non-slip grip. 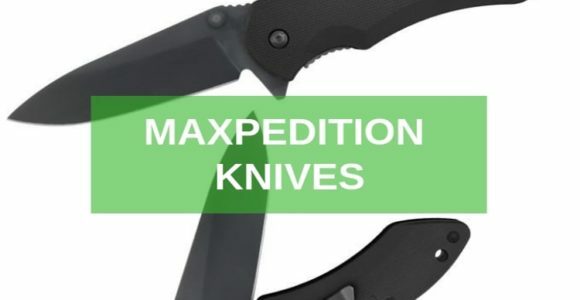 Buying this multi-tool leaves you with over 16 functionalities including pliers, gripper, hard wire cutter, screwdriver, crimpers, can opener, and a pair of scissors among other survival functionalities. And apart from such uncompromising style, the tool also offers top performance, high innovation, and a unique style. You will love the anti-rust and corrosion resistance 420 Stainless steel touch that this multi-tool enjoys. Don’t worry about how to carry SOG PowerLock Multi-Tool S61TR around. The multi-tool has a hard nylon pouch just for that. Away from the fixed blade knives and multi-tools, we have the best folding pocket knives from SOG Knives. A good example of the best folding knife from SOG is the Vulcan VL-03 Folding knife. 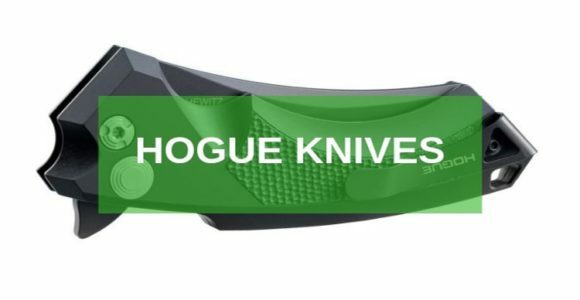 The knife has a unique Arc Locking design technology that boosts its speed, durability, and safety. Using it is also very easy as it offers you a versatile slotted thumb stud that helps you to enjoy easy operation and works together with the glass reinforced hard nylon handle to give you the perfect grip. Additionally, you don’t have to worry about how long the knife will last. Depending on how you use it, it could last a lifetime. And the reason is, the knife has an all durable San Mai VG-10 steel blade with a powerful strength to last. If you want a knife with the best SOG knife with a top tanto blade to work with, I would recommend you try out this. The SOG Aegis Digi Pocket Knife is a compact folder with high-grade edge retention and a super durable stainless steel touch that’s resistance to rust and corrosion. Because of its high resistance to abrasion, people who love outdoor activities love using it. The knife has been a top seller for SOG has a personalized laser engraved name and trademark on the blade. If you are a collector you will definitely love this knife. And believe it or not, you will also love the strong grip that the fiber reinforced nylon handle offers. There are many other top folding knives from SOG Knives such as the SOG Twitch II, the latest improvement on the SOG Twitch I. We also have the SOG Flash I with an Aluminum handle. 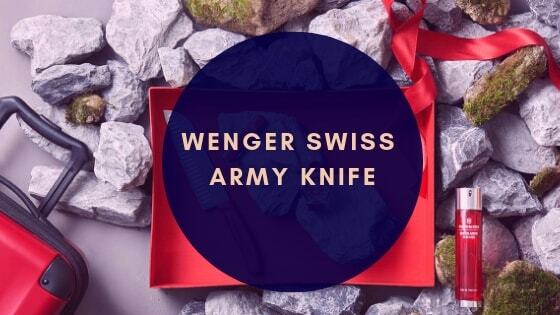 Both knives will make up for some of the best additions to your collections. The best SOG pocket knives provide clean cuts and fast serviceability. They are easy to use and have excellent edge orientations. 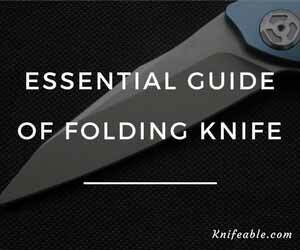 You can easily use the knives for a long time without sharpening or witnessing any char. Click Here to join the knife family and to enjoy some of the best SOG designs.